If you're a fan of mille crepe, here's a recommendation for you. 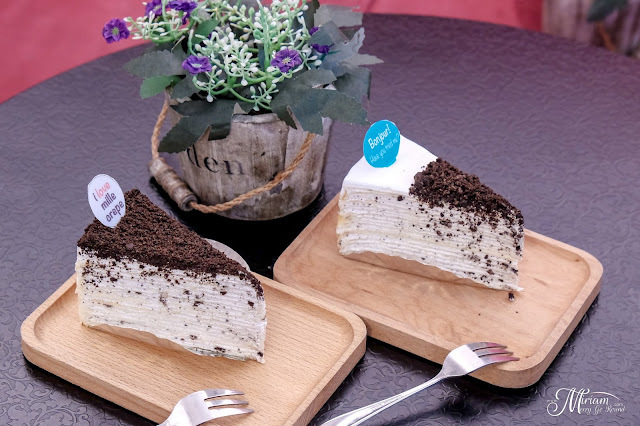 Vanilla Mille Crepe Cafe specializes in Mille Crepe and has several branches around Klang Valley. 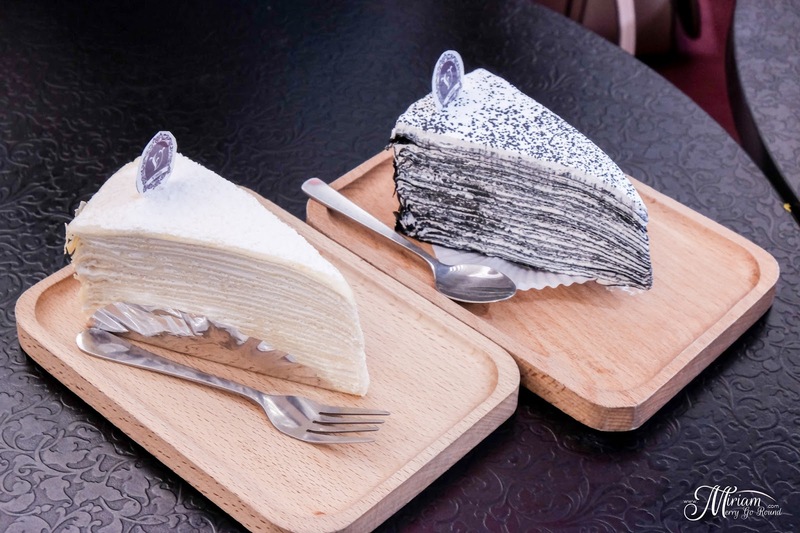 Made up of many layers of crepes, Mille Crepes are French cakes which can be savoury or sweet. Between each layer is a layer of sweet cream, originally just whipped cream but nowadays you can find popular flavors like Vanilla, Oreo and Mango. 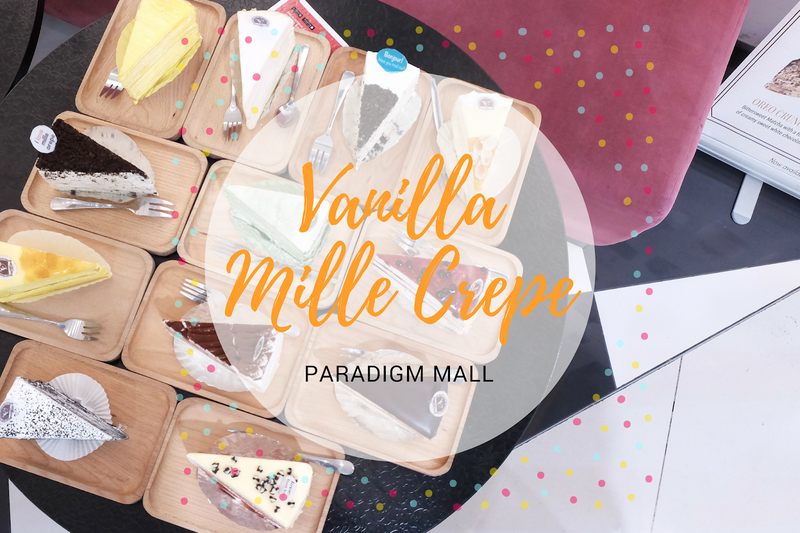 The Vanilla Mille Crepe Cafe outlet in Paradigm Mall has a dine-in corner where you can enjoy their wide selections of mille crepe plus their flower tea. I had a chance to try out their Mille Crepe selections so here's my recommended take on them. 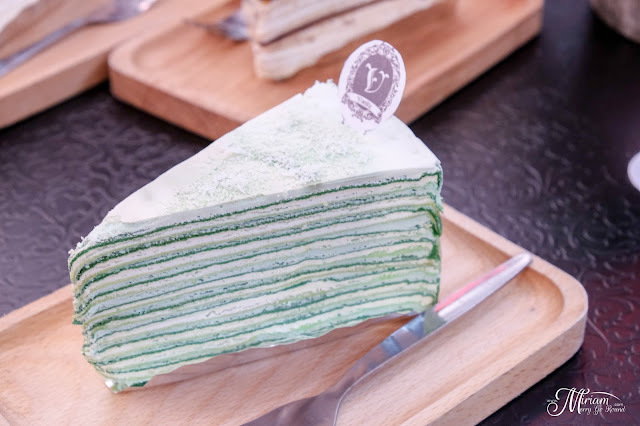 Each Mille Crepe is made with over 30 layers of thin fluffy mille crepe, stacked like a tower and with individualistic flavors. 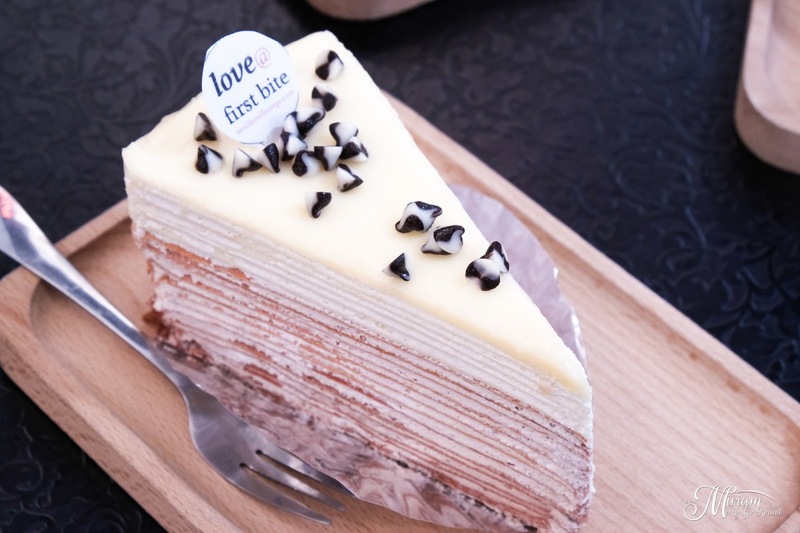 There is a wide selection of flavors from the classic Vanilla, Chocolate to Oreo, Cheese, Tiramisu and also fruit flavors such as Lemon, Strawberry etc. They also had unique flavors like Charcoal, Salted Caramel, Matcha and even Durian. I was impressed and satisfied with the cakes I tried during my visit. The construction of the cake was very solid as it doesn't fall apart when you dig into it. Plus, the cream is not cloying or overly sweet which makes the Mille Crepe enjoyable savor. 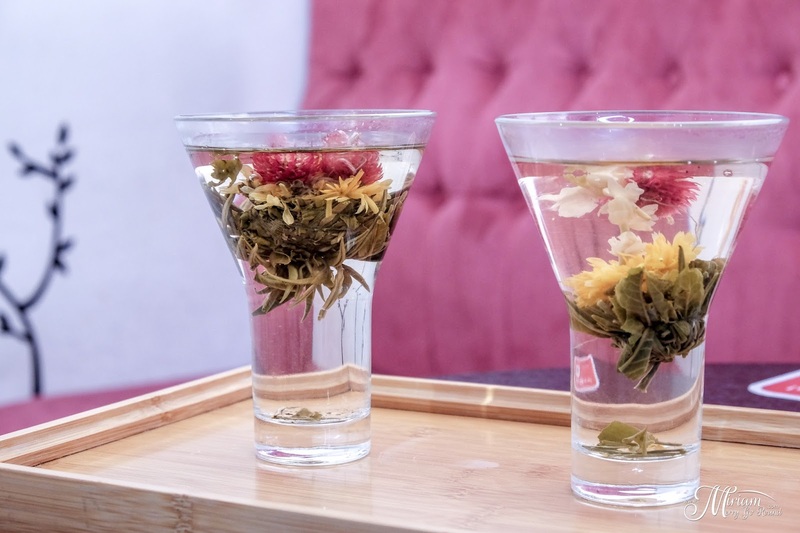 Pair your preferred Mille Crepe with their flower tea and watch them bloom in front of you. Really fragrant and definitely instaworthy too. Several selections of flower tea to choose from, you can ask for the recommended tea if you're unfamiliar. I tried so many different flavors that it is hard to really recommend only one. My recommended flavors would be: Salted Caramel, Mango, Vanilla, Oreo Cheese and Charcoal. All equally as satisfying and enjoyable. 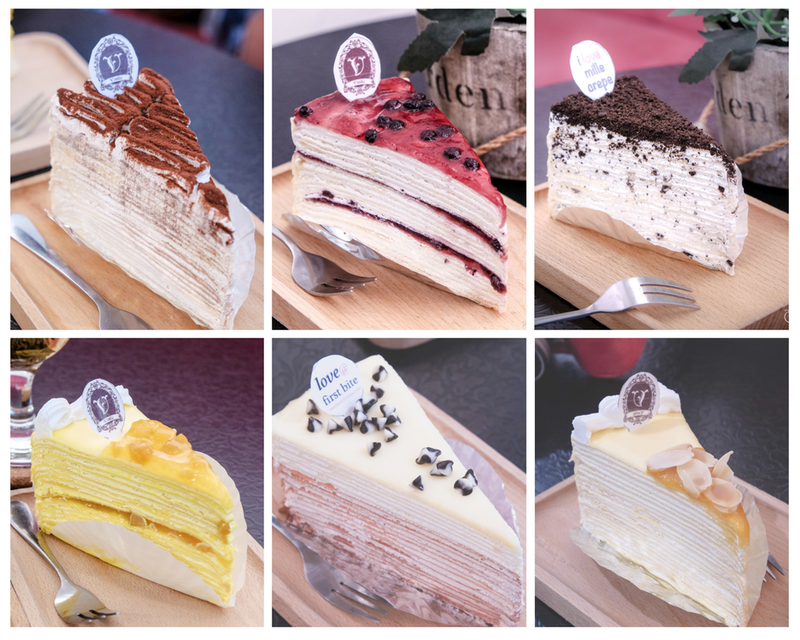 For more details of their offerings, you may refer to their Facebook page (https://www.facebook.com/vanillamillecrepe/). Single size sold at RM13.90 but they do offer whole cakes too. No. 1, Jalan SS7/26A, Kelana Jaya, Petaling Jaya, Malaysia.